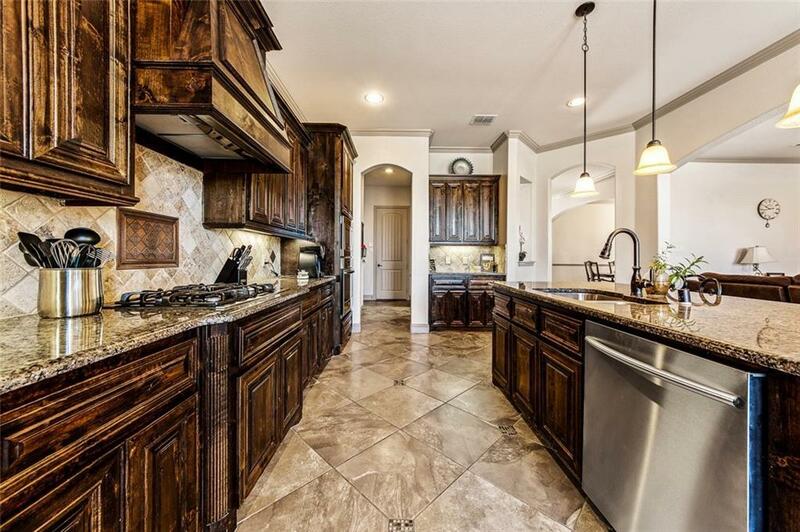 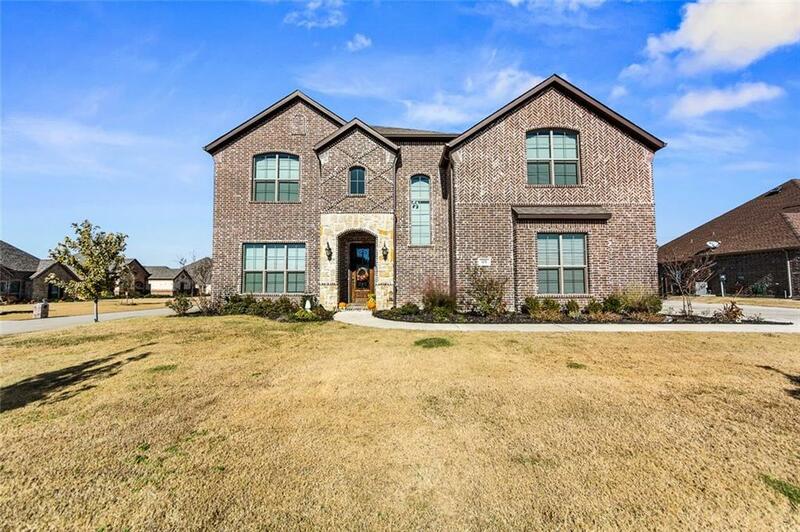 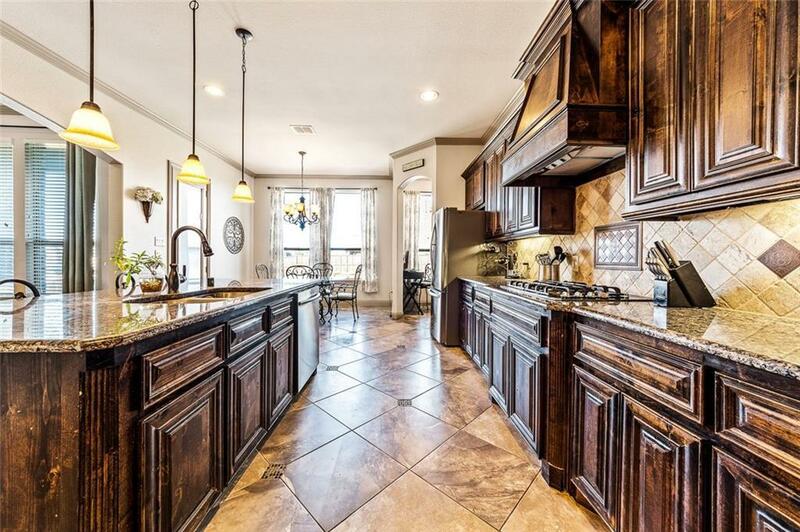 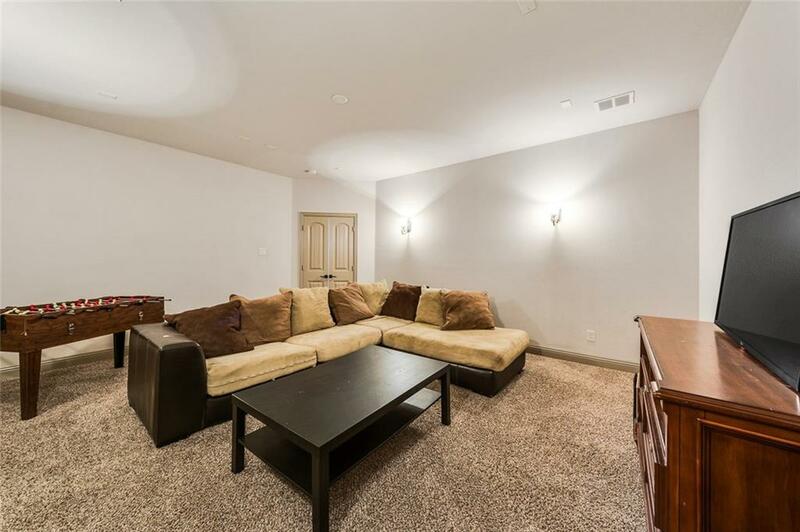 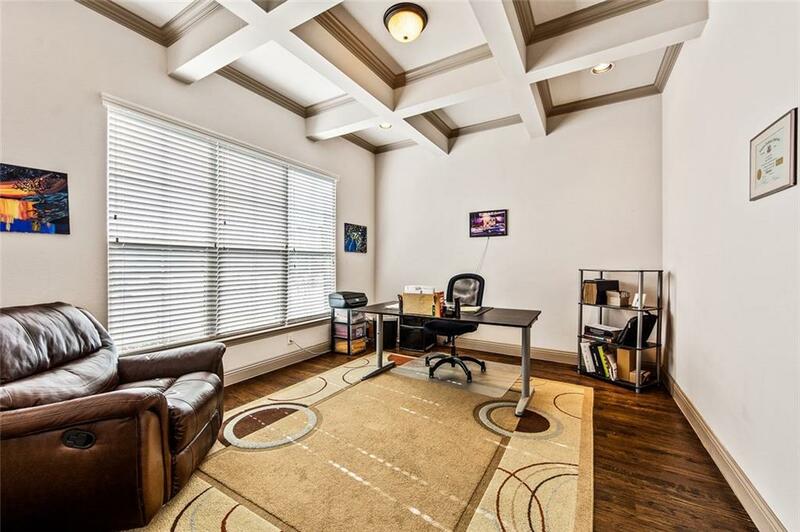 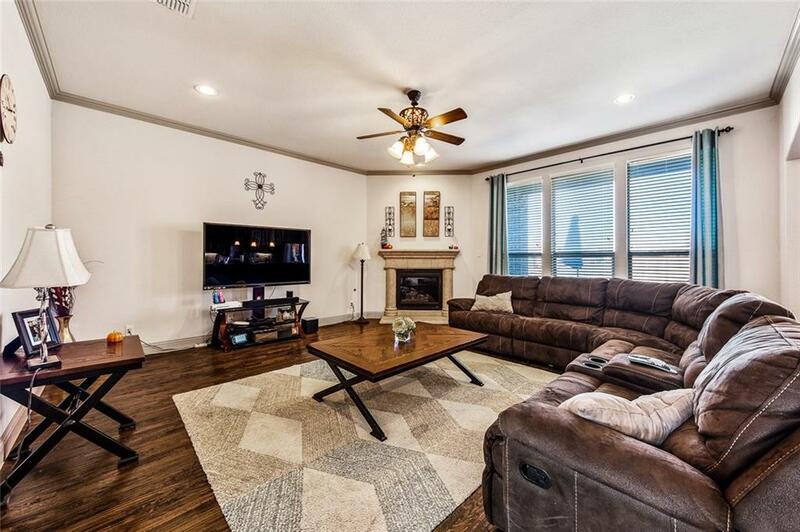 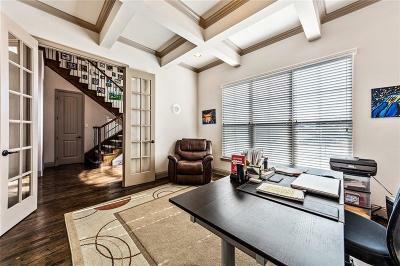 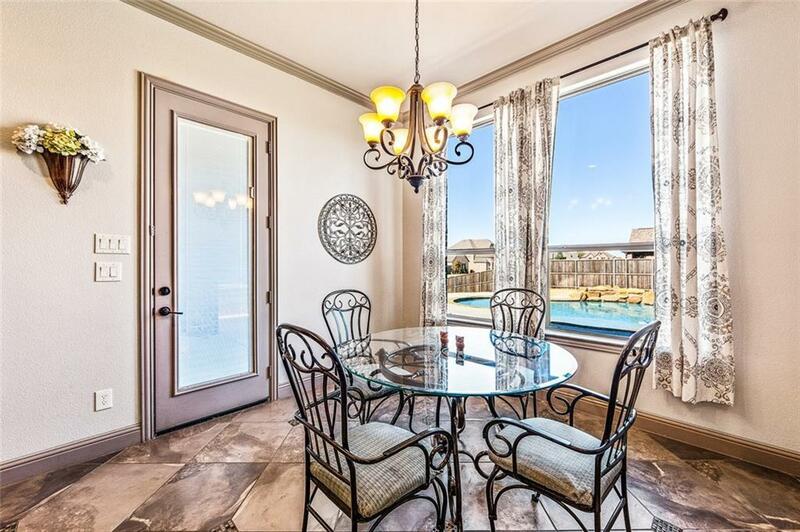 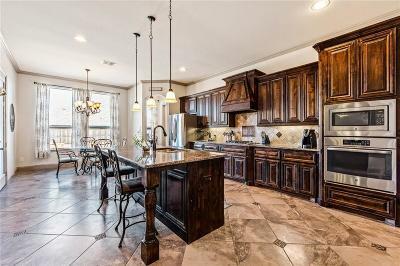 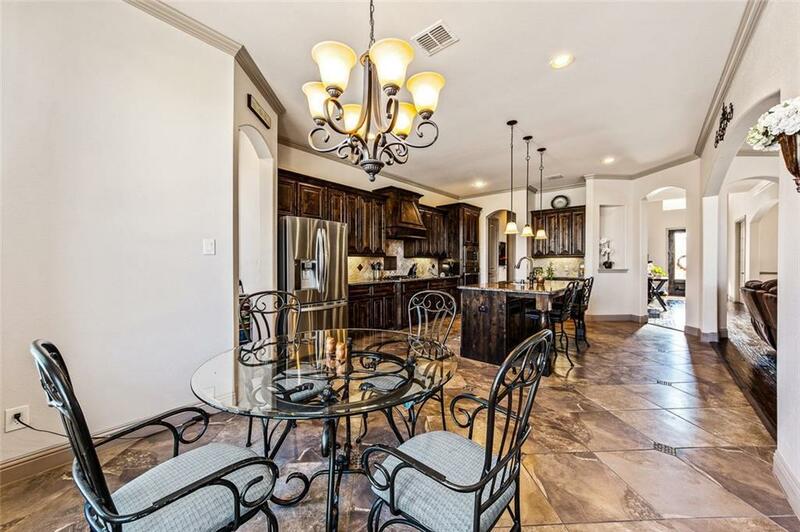 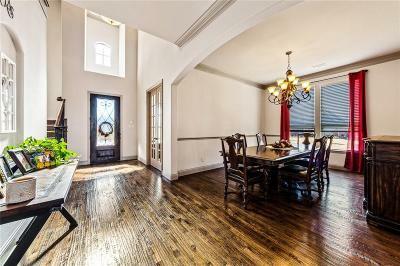 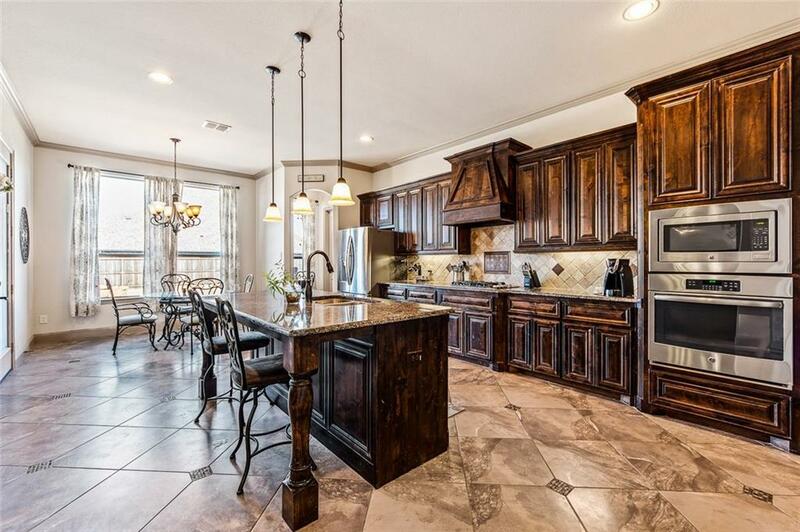 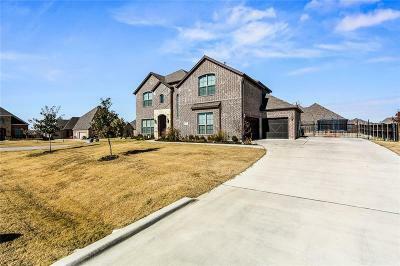 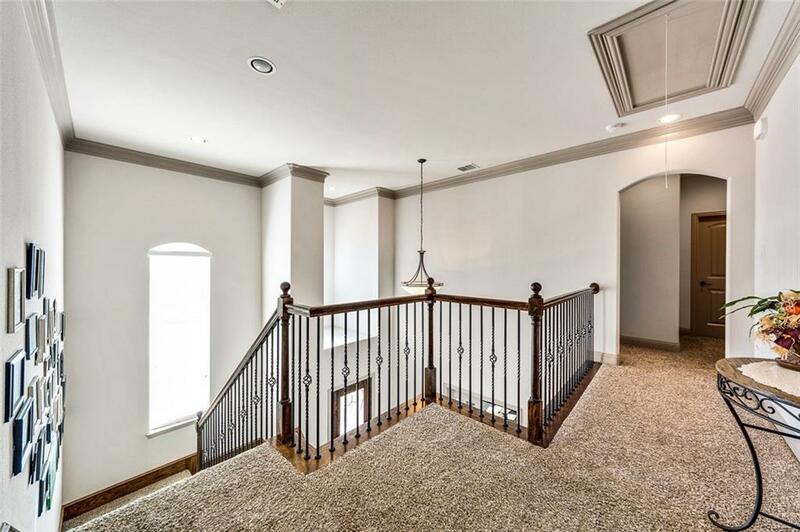 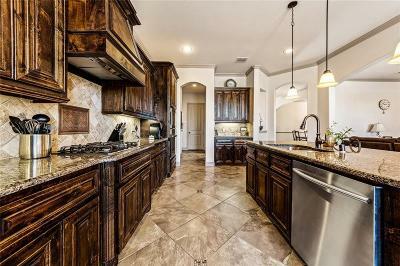 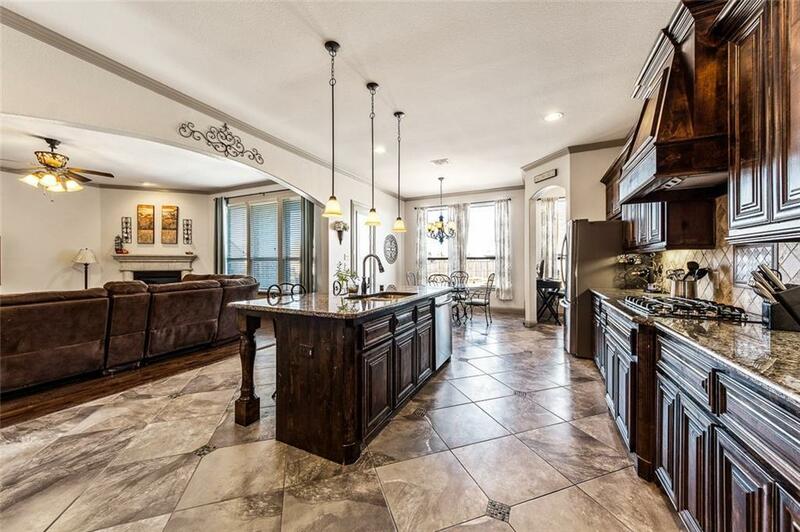 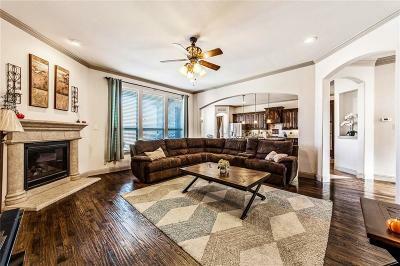 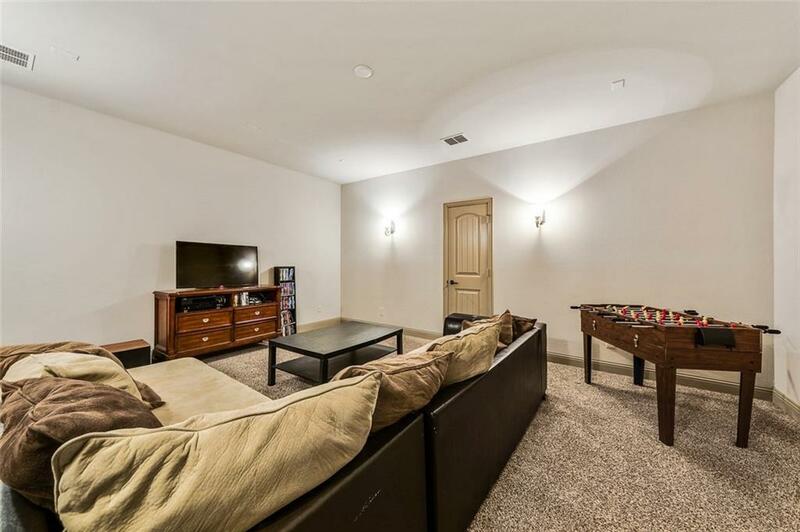 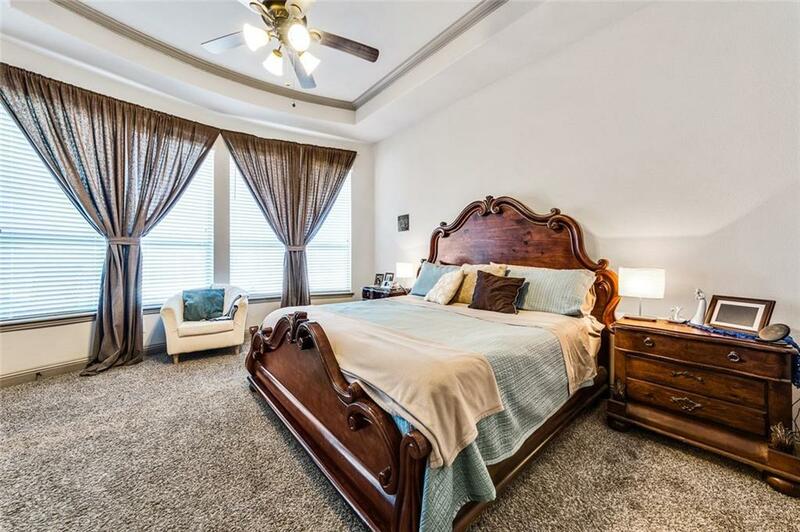 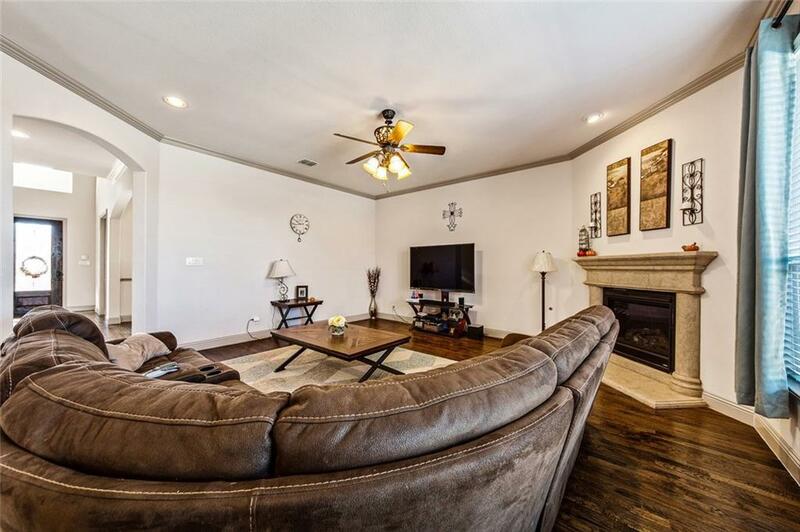 Absolutely gorgeous Megatel Home with an outstanding open floor plan, showcases hardwood floors, elegant designer lighting, generous moulding, beamed & tray ceilings, fireplace, study, game room, & media room, Gourmet kitchen with 6-burner gas cooktop, Kitchen-aid appliances, granite counters. 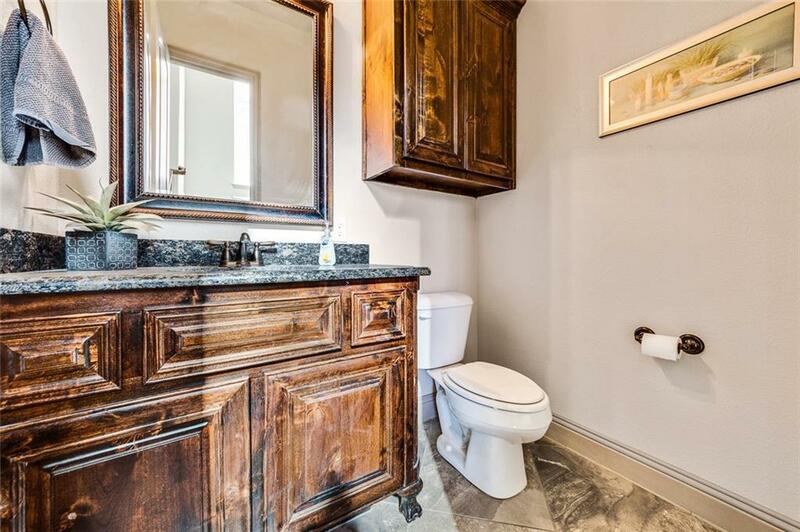 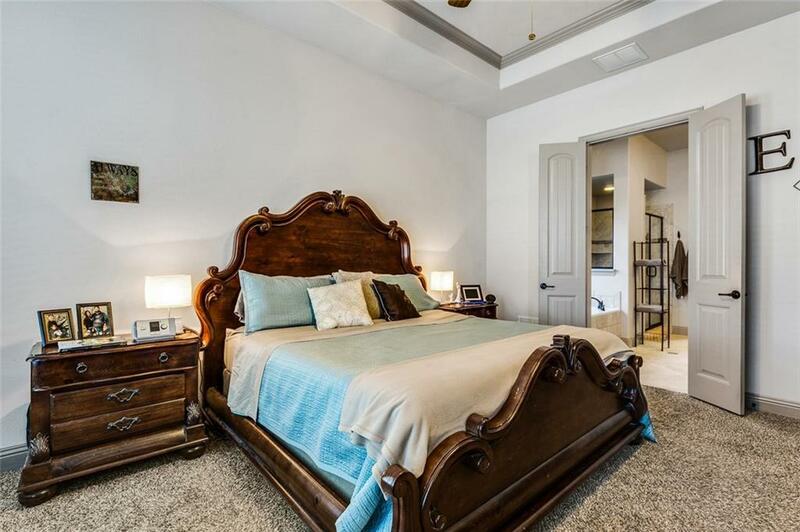 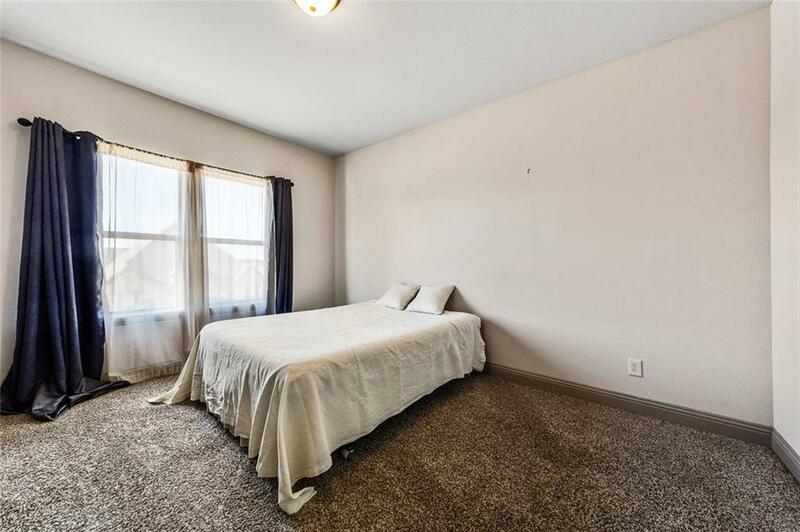 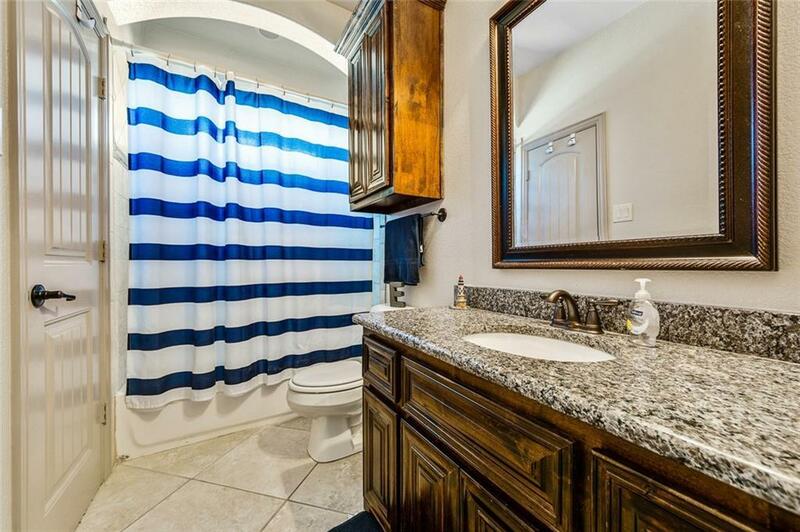 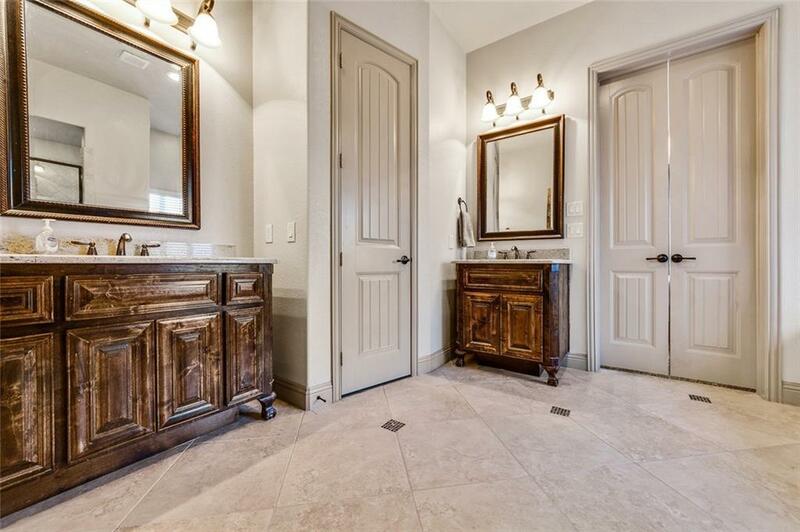 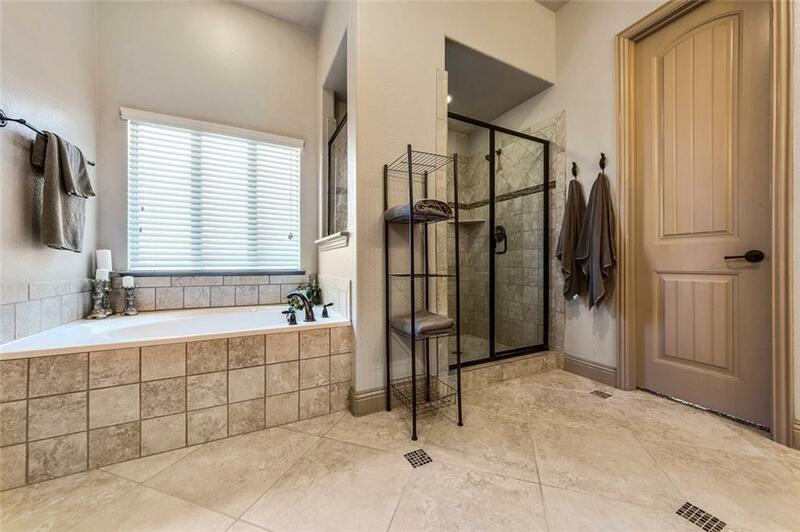 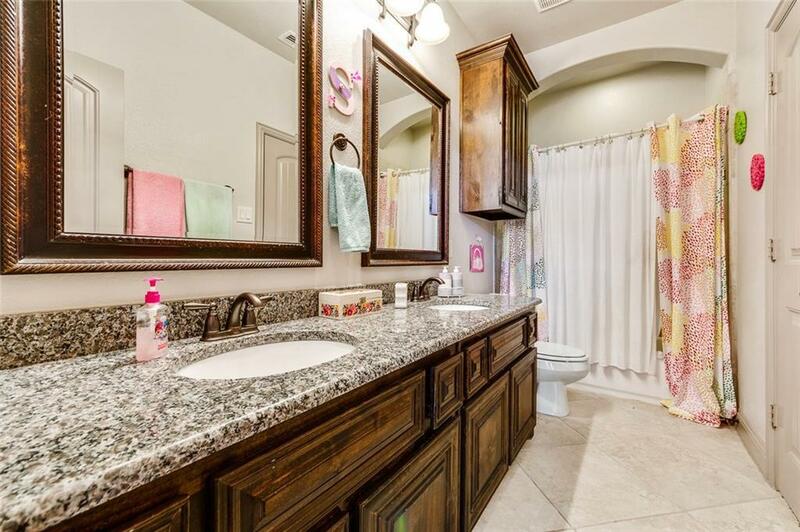 Private owner's suite with luxurious bath, granite counters, framed mirrors, frameless glass shower. 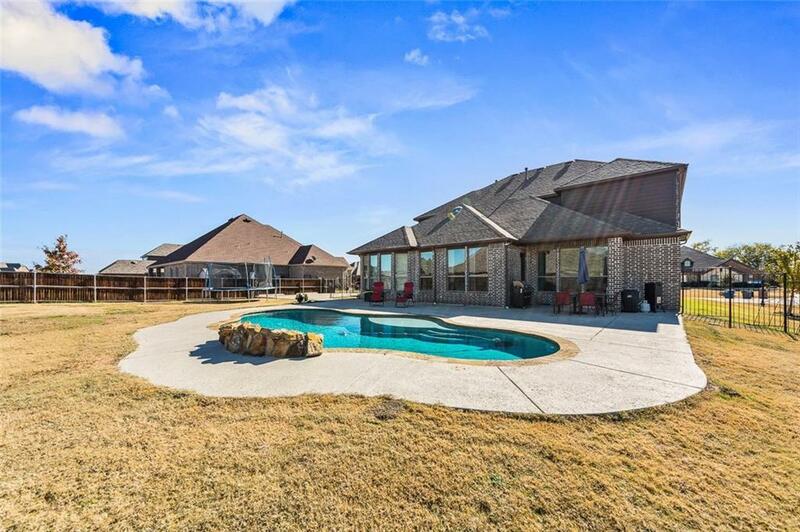 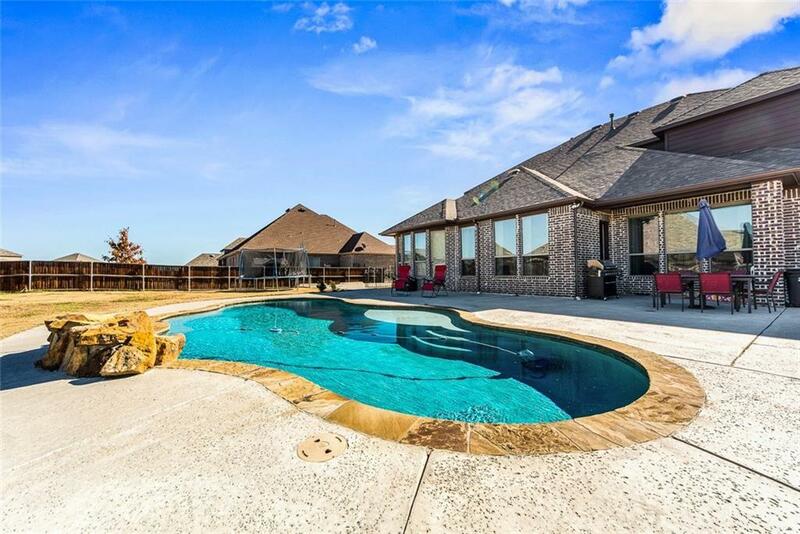 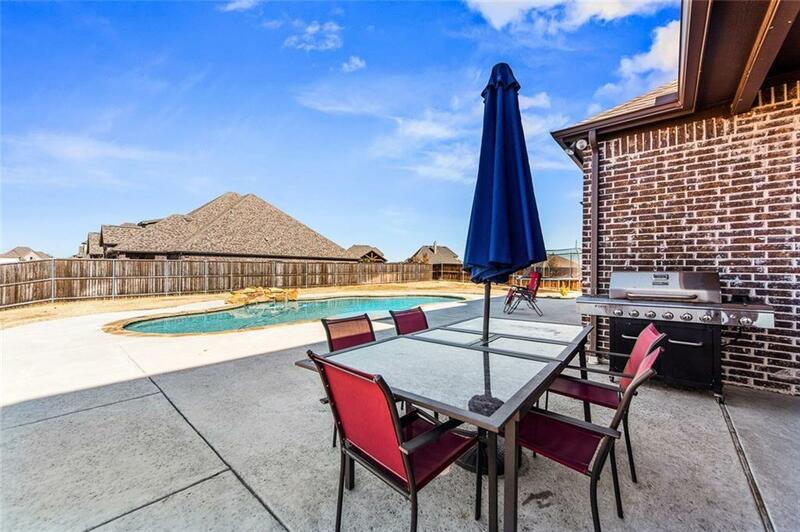 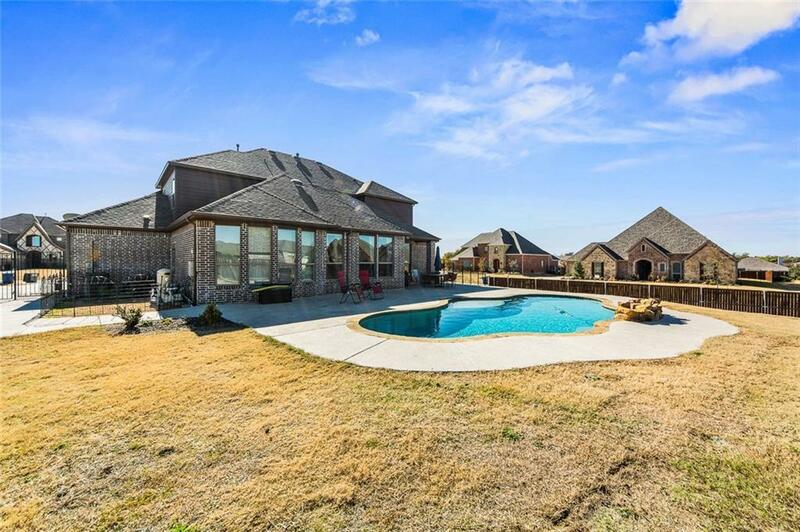 Outdoors beautiful pool built in 2016 with upgraded landscaping, fenced yard, concrete for extra parking, outdoor lighting, 3 Car garage. 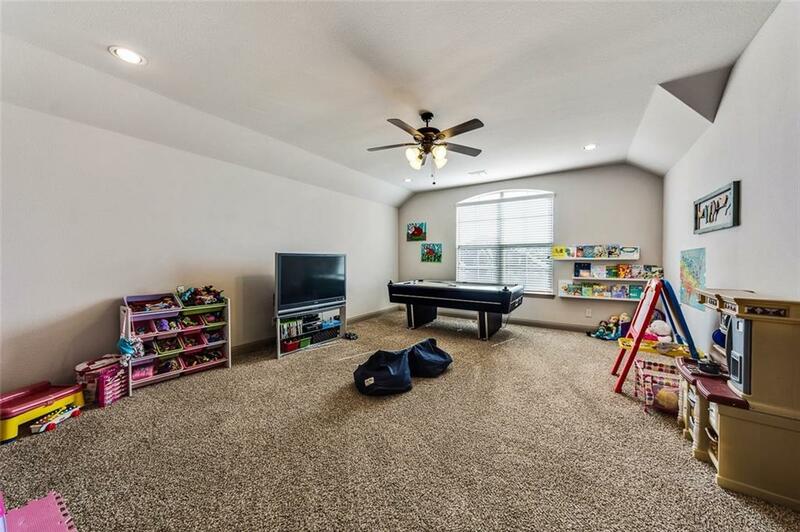 Still has builder warranty on foundation. 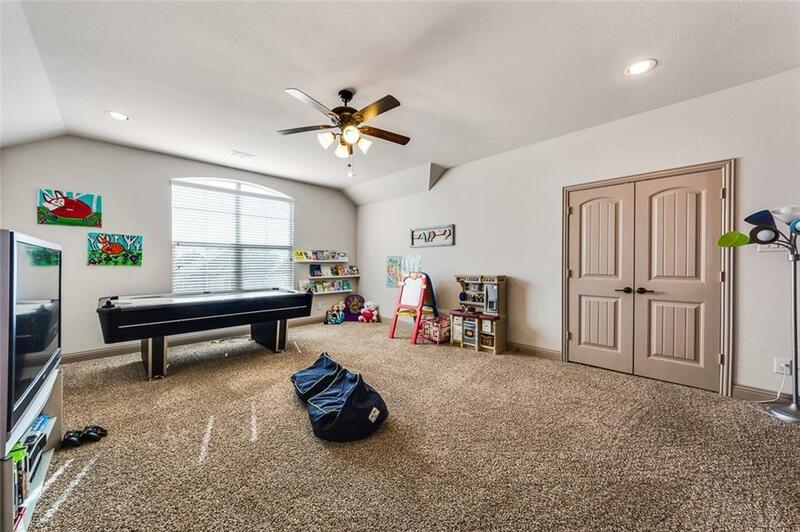 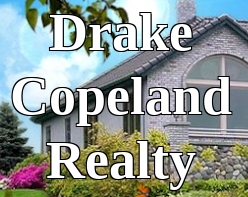 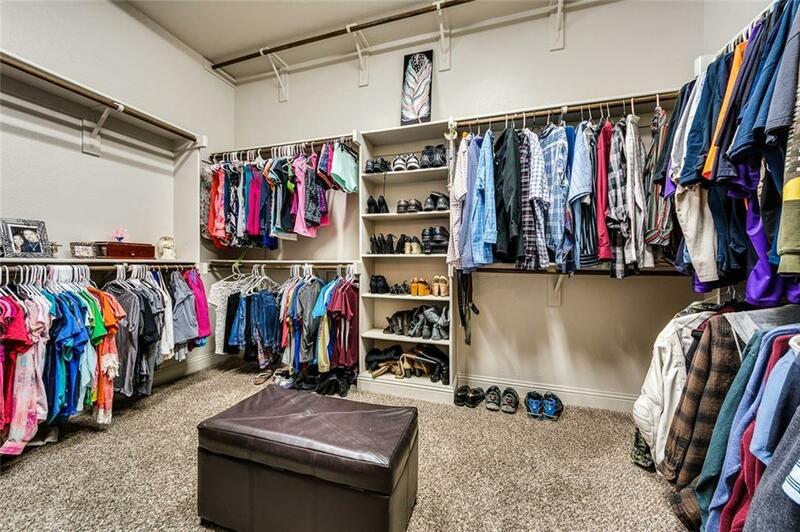 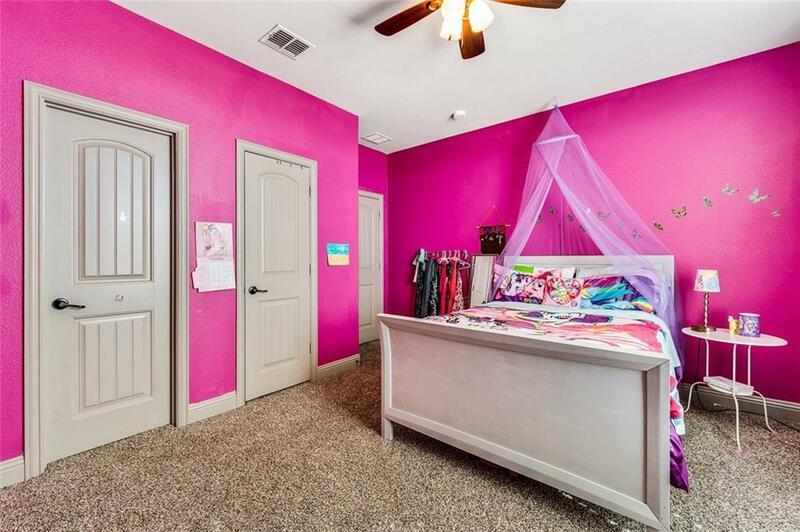 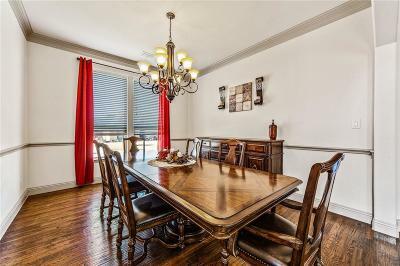 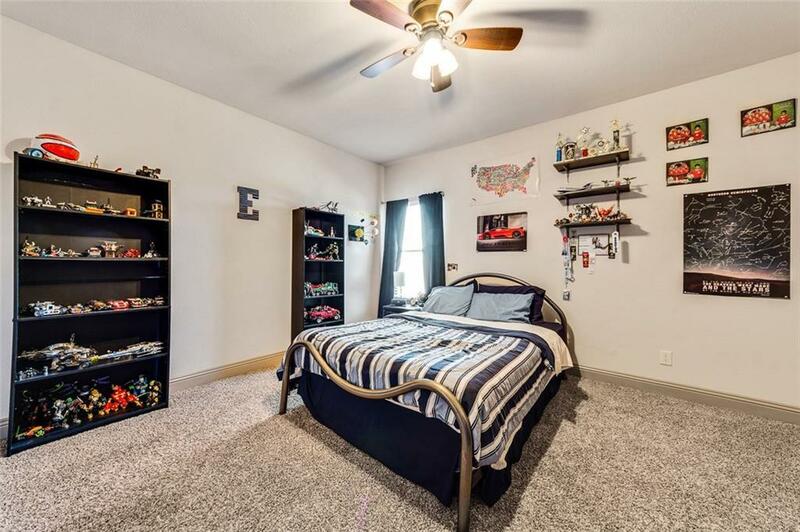 Great location with easy access to G. Bush and excellent schools.